All six of Britain’s UCI-ranked domestic teams will ride this year’s Tour of Britain, which starts in Peebles, Scotland, on Sunday. However, if you’re a bit confused and you don’t know your Bibbys from your Barkers, Cycling Weekly will this week be giving you a beginners’ guide to the sextet of squads. 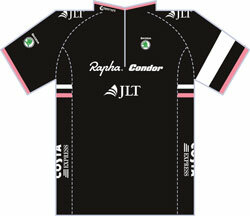 Here, John Herety talks CW through the Rapha Condor JLT team. CW: What does the Tour of Britain mean to you? CW: Is exposure more important than the results? CW: Can you talk us through your Tour of Britain line-up? JH:”Kristian House will be our road captain. He’s got a proven track record of getting into breakaways in the race and he is consistent. Mike Cuming (below) won this year’s Tour of Korea, and that wouldn’t have been possible without Richard Handley helping him out. 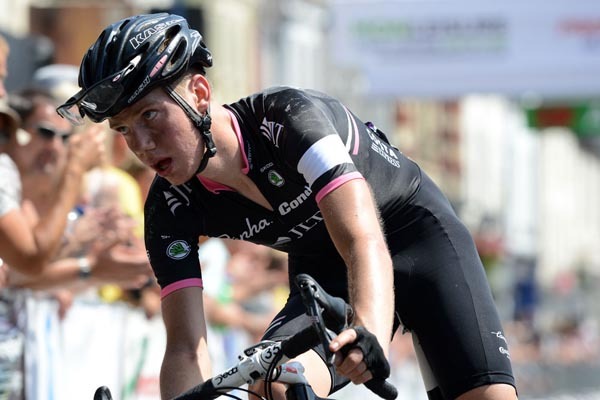 They’re good riders, and I think Kristian’s influence on the road will help give them the confidence they need to show people what they can do. Tour of Britain 2013: former winners – where are they now?